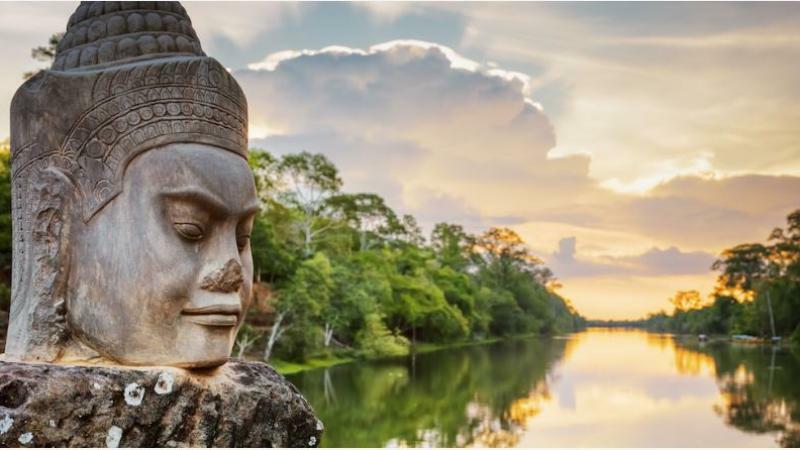 The Belt and Road Initiative (BRI) holds the promise the help tackle some of Cambodia’s pressing development challenges and to build regional cooperation and connectivity. But, despite the growing inflow of Chinese FDI into Cambodia and in the context of highly-liberal investment laws of Cambodia respecting FDI, the full potential of BRI for Cambodia appears to have been rather constrained by the lack of understanding on certain fundamental questions about the BRI among local investors. Sok Xing & Hwang Managing Director, Mr. Sok Lor, is scheduled to serve as panelist on “Belt and Road” session of the 31st LawAsia Conference, scheduled for 02 – 05 November 2018 in Siem Reap province of Cambodia, where is will discuss strategic objectives of and strategic sectors supported by BRI and legal consideration for BRI investment from the perspectives of Cambodian laws. The Annual Conference is LAWASIA’s flagship event and the highlight of its professional events program. The Conference is a platform for the convergence of bar leaders, jurists, professional organizations and lawyers across the Asia Pacific, and is designed to facilitate the discussion of regional developments in law, including such issues as judicial practice, legal education, cross-border business and investment law and cross-border dispute resolution. Click here for more information about 31st LAWASIA Conference.